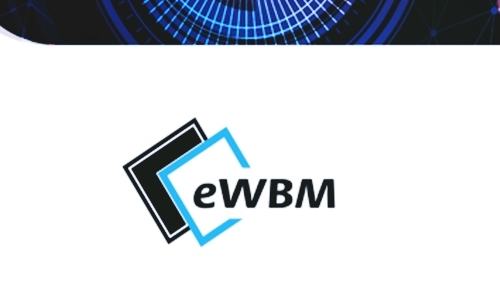 eWBM Co., Ltd., the fabless system-on-chip company that is known for its hardware-based security chips and solutions optimized for IoT applications, recently announced that it joined Microsoft Azure Certified for Internet of Things to ensure that customers can access IoT solutions that are quickly operational along with pre-tested and verified software and hardware to be compatible with Microsoft Azure IoT services. For the record, Microsoft Azure Certified for IoT facilitates businesses to extend their services to customers, wherever they are located and works with an ecosystem of platforms and devices to enable faster time to production. 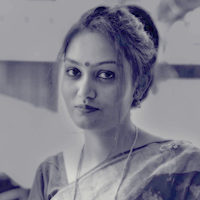 Apparently, IoT projects are often complex and require a long time to be implemented leading customers into a time-consuming process of connecting the right set of assets, devices or sensors to the cloud. Therefore, customers are increasingly seeking certified devices and platforms that are pre-tested for compatibility and usability with the Microsoft Azure IoT Suite. Since customers can save a lot of time and effort on RFP processes if they already knew that the devices are compatible with Azure IoT Suite, eWBM has chosen to partner with Microsoft Azure Certified for IoT program to jumpstart customer confidence in their IoT projects. IoT Innovator reported Stephen Oh, CEO, eWBM to say that the company’s joining Microsoft Azure Certified for IoT confirms its ability quicken IoT projects for customers with a combination of pre-tested device and operating system. He added that decrease of customization and compatibility time span will ensure that eWBM customers will be able to speed up the process of getting started with the IoT solution. Microsoft Corp Director of Marketing for Azure IoT, Jerry Lee, has been quoted to say that Microsoft Azure Certified for IoT brings IoT to business scale beginning with interoperable solutions from global leaders in technology across the world. He added that with Microsoft Azure Certified for IoT is able to accelerate IoT deployment even further when combined with trusted offerings and verified partners.